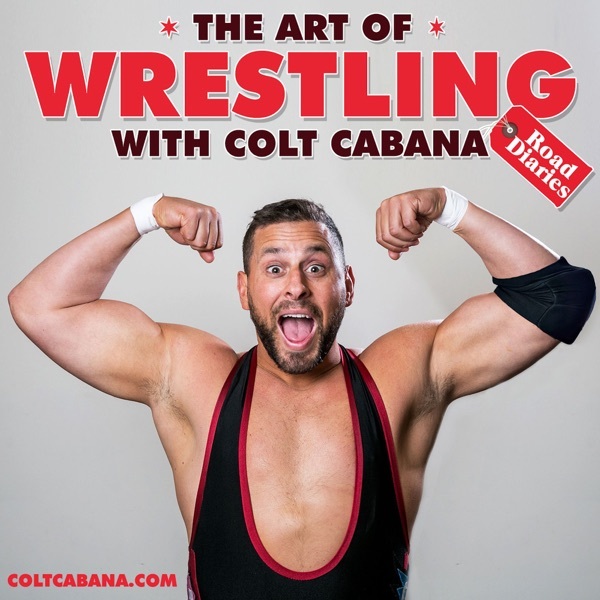 Art of Wrestling | Listen Free on Castbox. 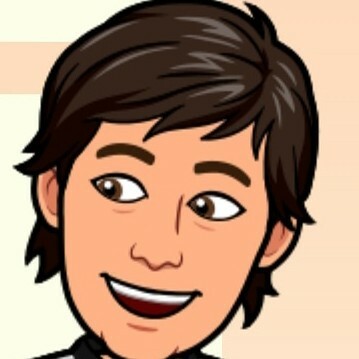 6 STAR PODCAST!!! My favorite podcast wrestling or otherwise. The CM PUNK interview was the best interview and this podcast is the best by far so keep up the great work Colt. 5 STARS ALL THE WAY. Screw spending $20 on a shoot interview, this is so much better and FREE!! The C.M. Punk episode was interesting on a lot of levels. Colt approached it the best possible way, by just taping what would've easily been a typical conversation between the two of them. That's what great podcasts really are, conversations. Not some hackneyed 'morning zoo-esque' radio show that simply gets recorded to .mp3 and put on iTunes. Colt really seems genuinely proud & happy for his friends' success. That was very impressive to hear. So many people are usually resentful of other people's success, especially if it's a close friend. I think this podcast is going to be way different than anything else that's currently 'rasslin' related, because Colt has way more than just that aspect of his life to offer. I'm interested in seeing it evolve. I think it will really give Colt a chance to show just how multi-talented he truly is.